Thornton Family Coffee Roasters follows these principles through our coffee purchasing processes. These principles relate to our green coffee supply chain: our raw component for our roasted coffee. We work with suppliers whose coffee is their number one priority. We will only work with green coffee producers, importers, and growers who demonstrate concerted efforts toward supporting a sustainable spirit within our coffee growers, their communities, and families. Our supply chain will maintain 100% transparency, breaking down costs and payments through the steps of production, shipping, customs and FDA landing charges, delivery, and supplier profit margins. With our transparent supply chain, we will utilize best practices with suppliers who want to work with us, while supporting greater premiums to growers for their quality and sustainability initiatives. We will work with experienced suppliers, from growers, producers, shippers, and importers who we are quality calibrated with, are in complete agreement toward how to best manage our products integrity, follow our company values, and support our transparent supply chain. 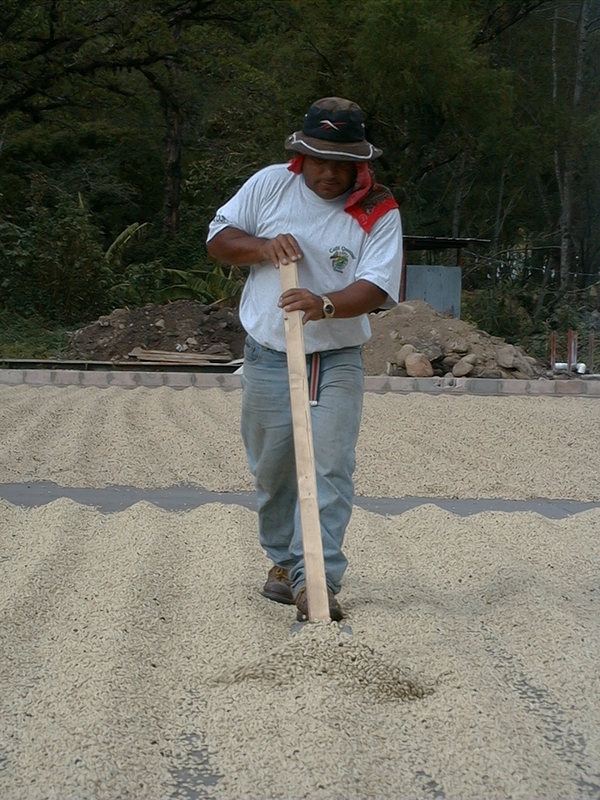 We will reward and support the reward for higher quality produced coffee through purchasing certified or directly traded coffees, paying premiums for increased qualities that might otherwise be produced in its region. We will offer our growers an opportunity to improve their lives by working with them to create more options that increase their incomes through their sales of coffee.